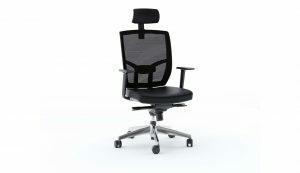 Semblance is engineered with uniquely functional features that are designed to provide ease of use and lasting enjoyment. 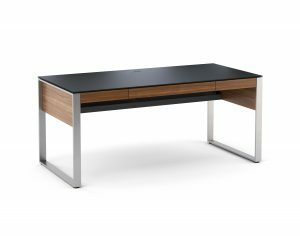 The inline desk includes a keyboard drawer with a flip down front and integrated wire management slots in the back. 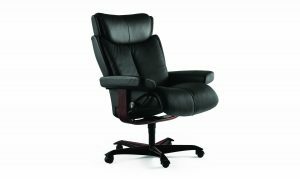 As well as a tilt down panel that conceals wires and wall outlets. 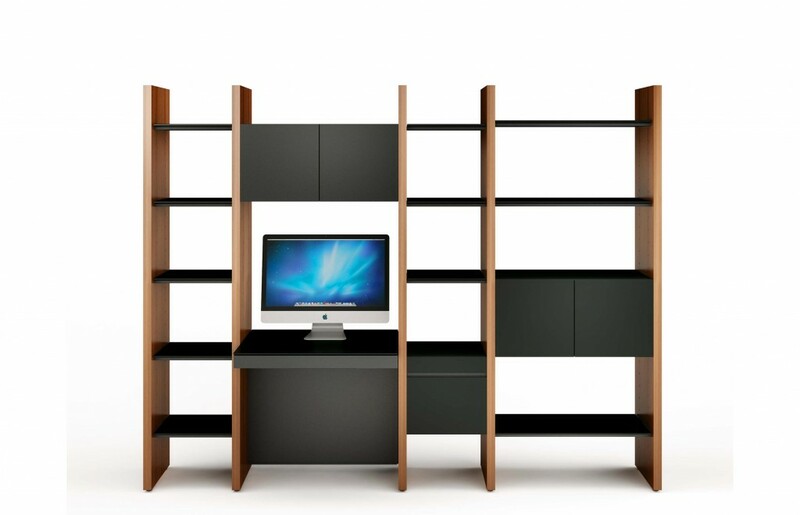 Shown with optional add on desk back panel available for room dividing units. There is space to mount a power strip with the supplied magnetic mounting kit. The keyboard drawer is lined with black neoprene for comfort and to keep items in place. 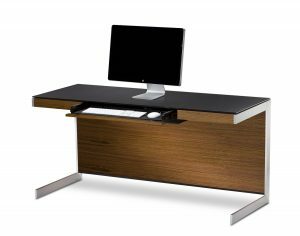 The inline desk also features a micro-etched glass top that is glare and fingerprint resistant. Compatible with an optical mouse, as well as providing a smooth writing surface. Double width cabinets provide excellent storage options, as well as the single width storage drawer.